Auckland Airport Limos deluxe Mercedes Benz luxury shuttle features luxurious leather seats and free wi-fi. Our shuttle drivers will provide useful and exciting information about Auckland downtown hotspots, things to see and do and insights into our rich cultural mix of European Maori and Pacific Islands. 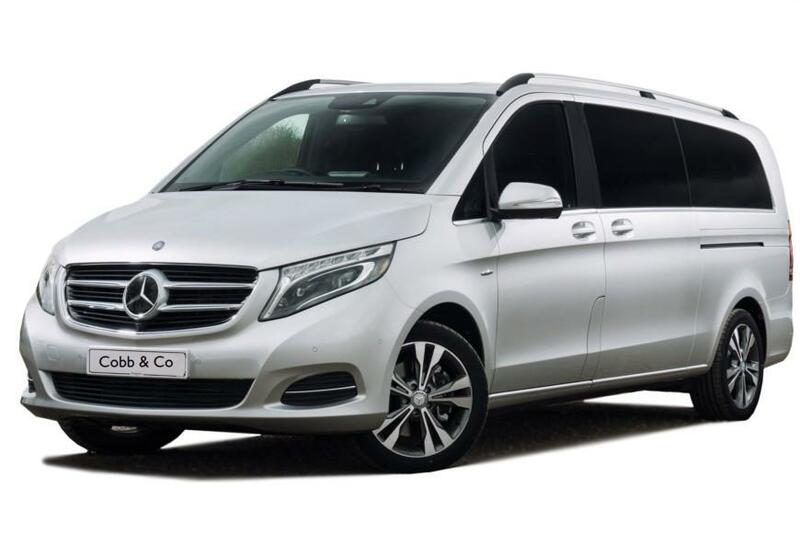 Our 6 passenger luxury van is comfortable and spacious, with six foot interior clearance. Separate air conditioning for rear passengers adds to your personal comfort. Our luxury vans also have plenty of luggage space. We can add a trailer if required. We know that you will find our rates are reasonable and our service, exceptional. Our drivers are professionally trained and actually enjoy providing our clients with exceptional customer service. Hear it from the customers….